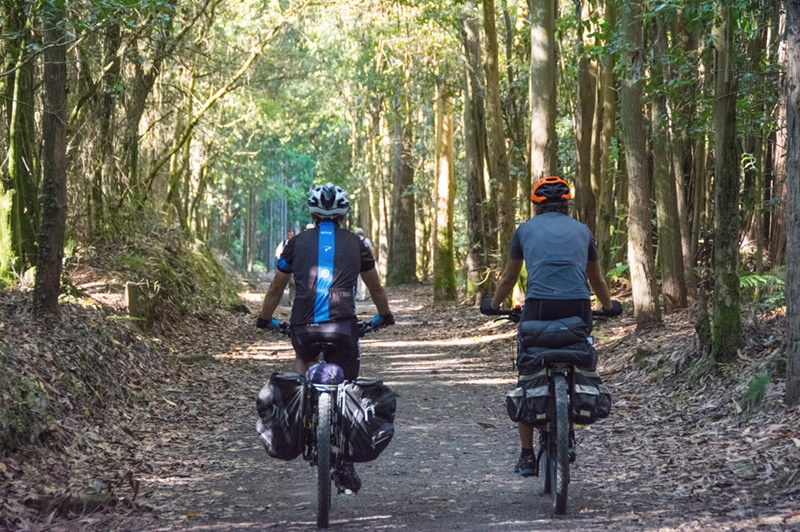 If you love biking this tour we suggest is the best choice if you wish to achieve the Camino de Santiago and apply for the Compostela certificate. If you love biking this tour we suggest is the best choice if you wish to achieve the Camino de Santiago and apply for the Compostela certificate. In less than a week we offer to you the opportunity to go all over from León to Santiago (includes bicycle rental during all the trip), 300 kms of adventure through astonishing landscapes that will allow you to enjoy the magic of Galicia and all its splendour.